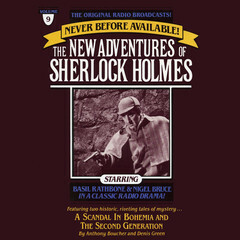 The Adventure of the Blarney Stone and The Accidental Murderess - Audiobook | Listen Instantly! 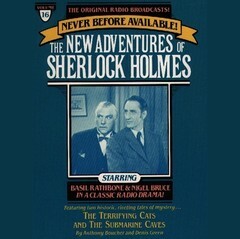 Kiss the Blarney Stone … and die! 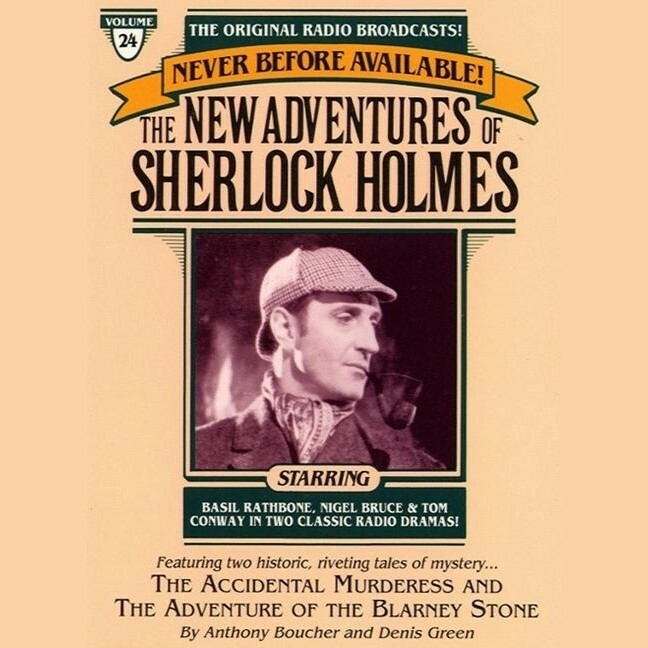 While visiting Ireland, Holmes and Watson witness a violent death—a man falls from Blarney Castle while kissing the Blarney Stone. 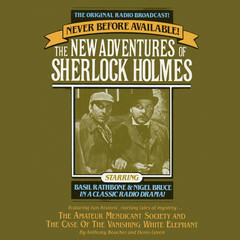 Was it an accident, murder, or the revenge of the “little people”? 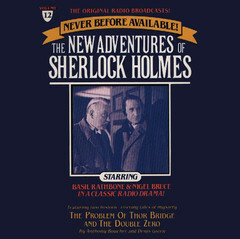 Holmes must put his own life in peril to find out. Was it an accident or an attempt to kill Holmes? 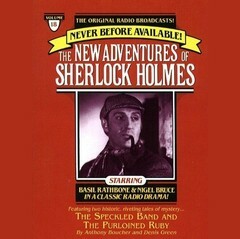 A quiet visit to the English countryside finds Sherlock Holmes wounded by a stray bullet. 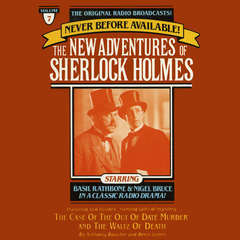 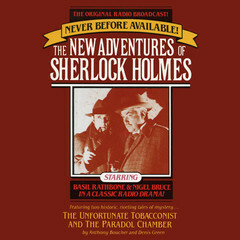 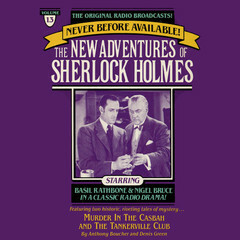 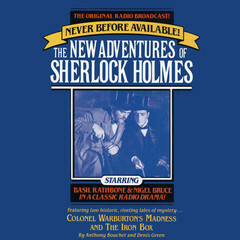 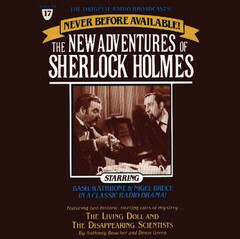 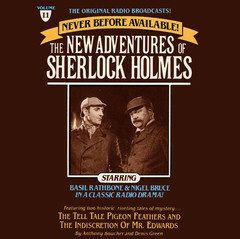 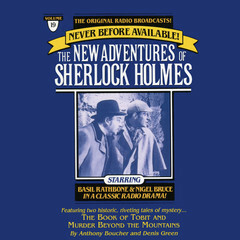 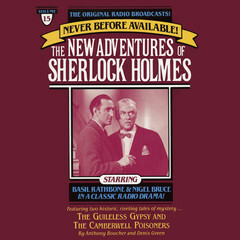 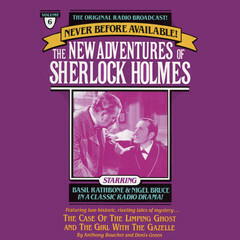 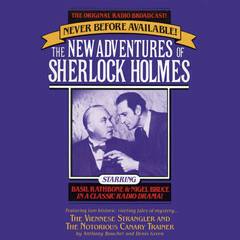 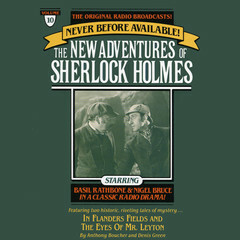 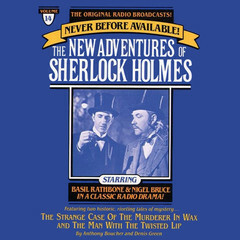 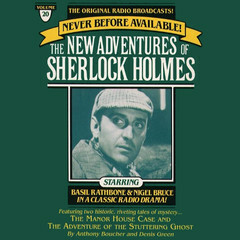 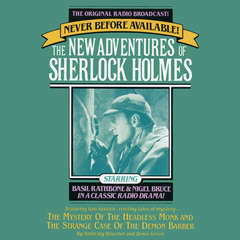 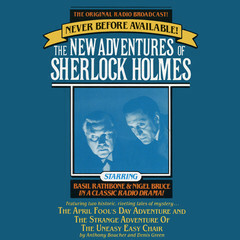 While Holmes recovers from his wound, he discovers a diabolical scheme of murder that has two people marked for death.